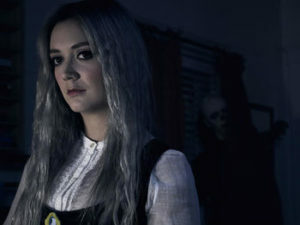 This week’s Fictional Attachment episode is on Winter Anderson from American Horror Story: Cult (the latest edition of AHS). This is not only the best season yet, in my opinion, but also has the most interesting characters with their own unpredictable agendas. No one is more complex than Winter, a woman in her 20’s who dedicated her life to the election of Hillary Clinton (but is lost after the election of Donald Trump), is the sister to a cult leader, and also becomes a part of the murderous cult. Is she loyal to the women who stand beside her or loyal to her brother? As the season goes on, we think we understand what motivates her but do we really? On a different note, her character is dark, yet feminine. 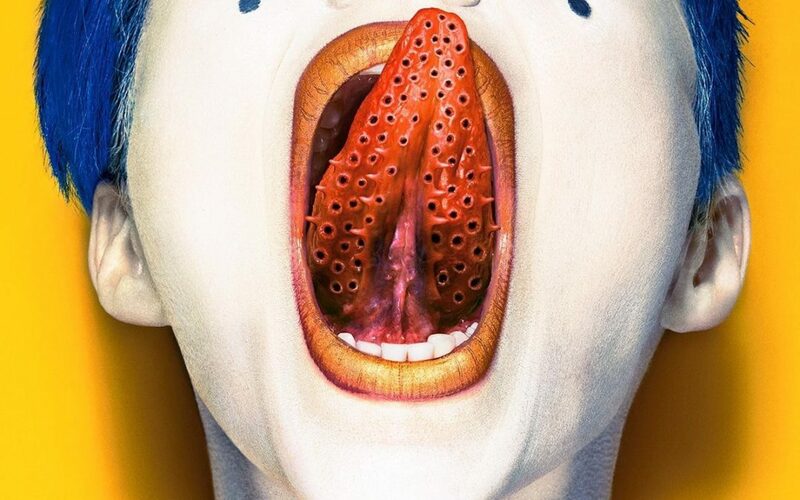 So, here is a mix of popular female pop artists today with a darker side as well as a bit of conversation on other dark, female lead horror media pieces.